A little over 67 years ago, Prime Minister David Ben Gurion of Israel set up an organization that was tasked to centralize the many individual information and security operations that formed Israeli military intelligence. That organization was known as the Institute, or Ha-Mossad. Today the Mossad runs similarly to the US CIA. It has information gathering wings and para-military operation wings. Sometimes the two branches work in tandem, other times they are tasked with independent operations. But they always serve to protect the security of Israel and Israelis both at home and abroad. And over the last 67 years it has become a key asset for the United States through allied intelligence sharing. 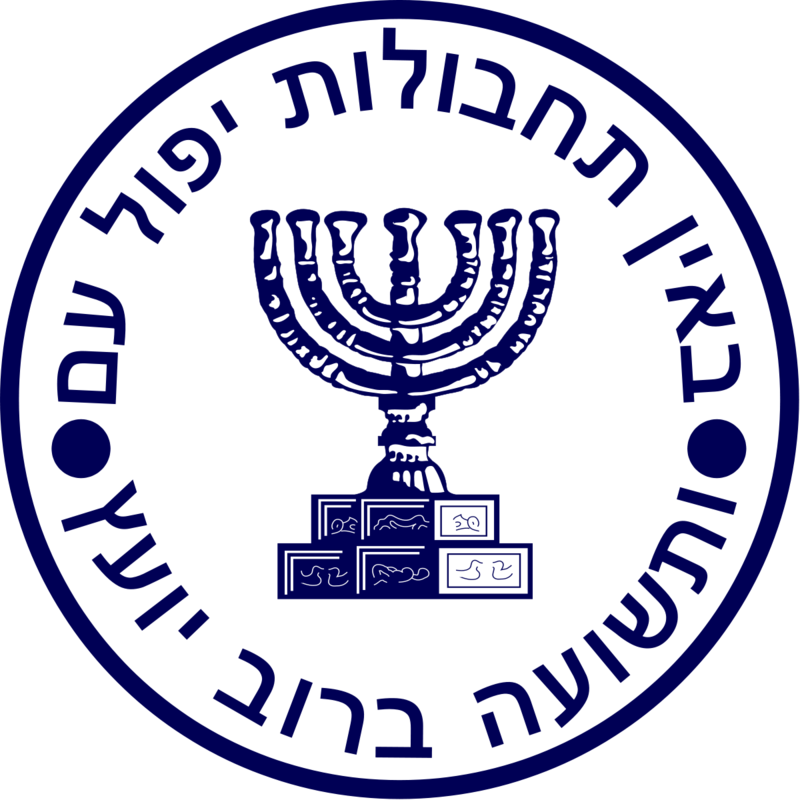 The Mossad has an uncanny ability to infiltrate terrorist organizations and install spies at key levels to extract information about upcoming attacks. In 2001, it was Mossad that discovered the September 11th plot and provided the intel that NSA Condoleezza Rice was to present to President Bush in the summer of 2001. Unfortunately, the Bush Administration did not take the warnings seriously enough. Since then, the Mossad has become one of the key sources of intel for the US War on Terror. 15 years later we are still combating Islamist terrorists around the world -- with a major focus on the Islamic State (ISIS). And Mossad Intelligence was again a major reason why we were able to pinpoint high level targets and prevent further terrorist attacks aimed at local civilian populations. Unfortunately, as we've just learned from Trump himself, that relationship is essentially over. Trump gave highly secret Israeli intel to Russia, a major ally of Iran, which will now receive it. Iran is Israel's greatest enemy. Get it? What are the implications of that? First off, as for the Israeli spy who delivered that intel, his life just became forfeit. Second, as a friend of mine who works in Israeli intelligence told me, Trump has just "poisoned the [intelligence] relations." How many American deaths will follow? Second, Trump has already been having issues with his administration's implicit support for white nationalists and other Nazi groups as well as the explicit shifts in US policy: (1) Trump announced and later retracted a promise to move the US embassy to Jerusalem; and (2) the Trump Regime referred to the Western Wall (the exterior of the holiest site in Judaism) as part of the Occupied West Bank and not part of Jerusalem. All in all, it adds up to a very risky trip for Trump when he heads to the Middle East this weekend. Either way, I'll catch you on the flip side.